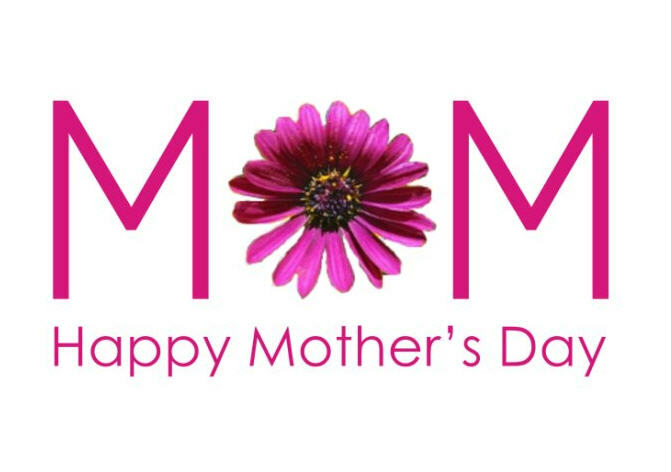 Come Into The Sanctuary Spa And Celebrate Mother’s Day! Whether You Are Shopping For Great Gifts Or Services For Your Mom…Or Treating Yourself For Being A Fabulous Mom – We’ve Got The Perfect Treats For You! 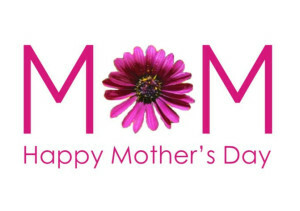 Here at the Sanctuary Spa we are celebrating our moms and our favorite clients that are moms! To kick off the Mother’s Day celebration we will be mixing up delicious mimosas for ALL of our clients ALL day on Saturday May 10th. Buy a gift card for up to $100 and get 10% off your gift card purchase. Buy a gift card for $100 or more and get 20% off your gift card purchase.